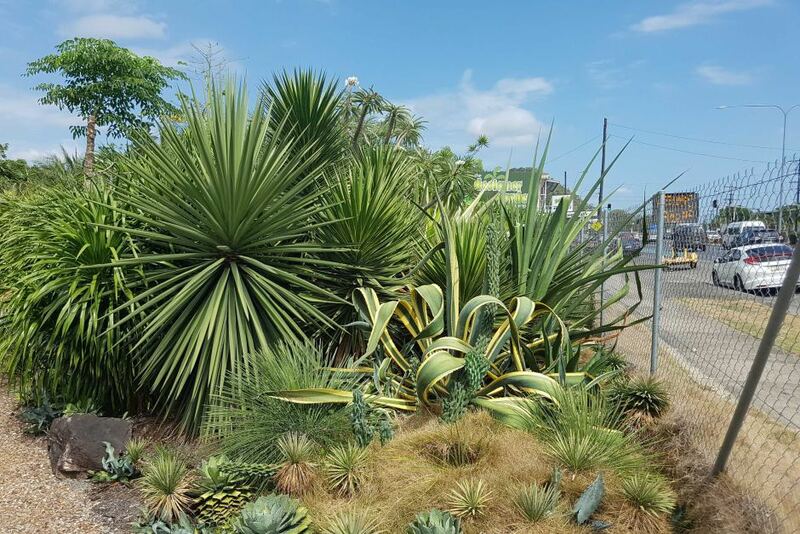 We visit the Jurassica theme park garden project in Cairns, owned by Matt Mitchley of the Designer Garden Co.
Matt is a member of the Australian Institute of Horticulture and is an accredited Registered Horticulturist (RH 0026). Tell us about your garden, Matt. Some specimens are hundreds of years old, such as Macrozamia mooreii, which is native to Carnarvon Gorge. The soil is typical Cairns deep sand, ideal for these plants. The garden is a pilot for a larger, nature-based theme park. What makes your beautiful garden so special? Many are rescue plants that I’ve collected over the past few years. I’m a landscaper and I’d see them unloved and unwanted at the tip. Now people who know the site contact me, asking if I want special plants they are removing. Many need a crane or digger but I just can’t say no because I don’t want them to die. Some are spectacular — they are just what I’ve been waiting for. There’s a lot of mature, rare stuff around because there were many specialist nurseries in the area in the 1970s. Why do you love these particular plants, Matt? I’ve always been in love with the Jurassic age, not really for the dinosaurs but the habitat they lived in. I came to Cairns from England 12 years ago and every garden I went into was like a lolly shop for me, full of spectacular plants. These fierce architectural plants have masculine qualities, especially when assembled together. What have been the biggest challenges for you, Matt? Bringing in more than 500cu m of fill and the same of boulders to form hills and ridges from the flat, weed-infested site. What’s next on the plans for you? We have just bought a 20ha cane farm in a prominent highway position on the northside of Cairns. We will add another bow and become sugar cane farmers while we develop this as the new Jurassica Theme Park site. We hope to attract investors for the proposed theme park showcasing natural ecosystems of animals, plants and their habitats. 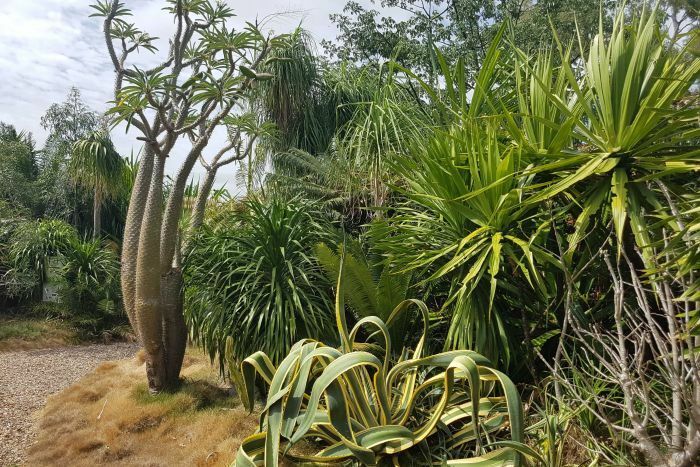 Dedicated to conservation, education and entertainment, it aims to engage children and adults with real­istic displays such as primordial swamps, arid desert, lagoons, volcano and a cycad valley. Our team has designed the whole project and developed a detailed business package for investors. Matt is at 0404 972 235 – matt@designergarden.com.au. Visit the project profile at 202020Vision or at http://www.designergarden.com.au. Acknowledgements to The Weekend Australian and ABC Far North.